Nobody expects a rodent to be four feet high or a house cat to be four feet long, but these giant animals DO exist.. and we have the pics to prove it! We researched the background on these big animals to make sure they were real. Unfortunately, some have died due to their size. 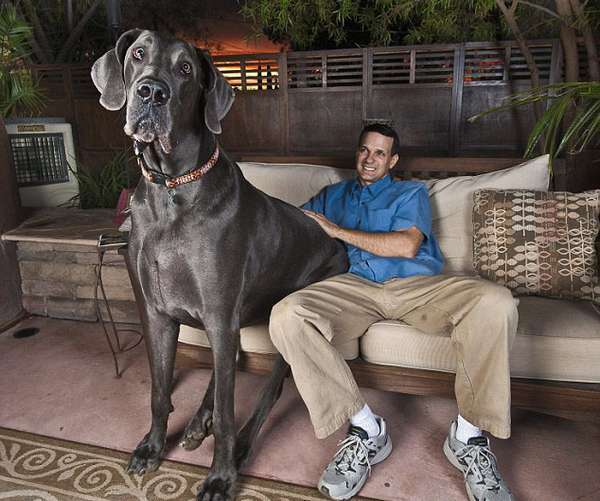 See these huge animals, from domesticated to the wild, in this series on Giant Animals. Click the ‘Next’ button to begin the show..